Hand washing is an important part of a child’s education and we are here to help. Look through the many free resources to help teach and encourage hand washing for children. 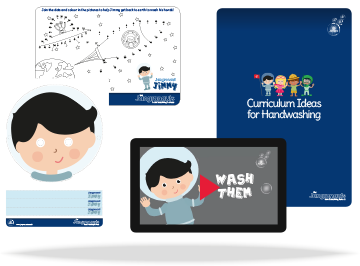 From puzzles and stories to posters and a teachers pack we have all you need to make hand washing fun and informative.